The harp is a beautiful instrument, one that many people admire, but fear they will never be able to play. The truth is it can be simple and rewarding with just a little bit of hard work and knowledge. 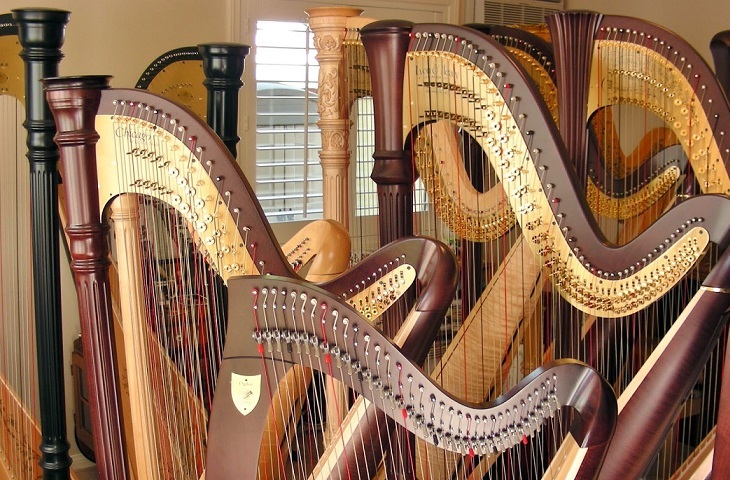 It is never too late to start learning the harp. There are beginners of all ages and backgrounds who will discover great joy in playing the harp. * Please call in for up-to-date pricing, as some instructors apply a surcharge.